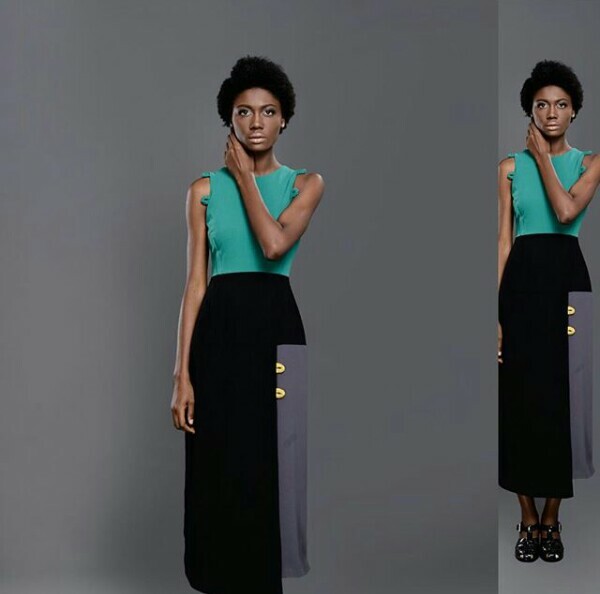 Ready To Wear Fashion Label Releases “Come Thunder” For 2015 Collection. 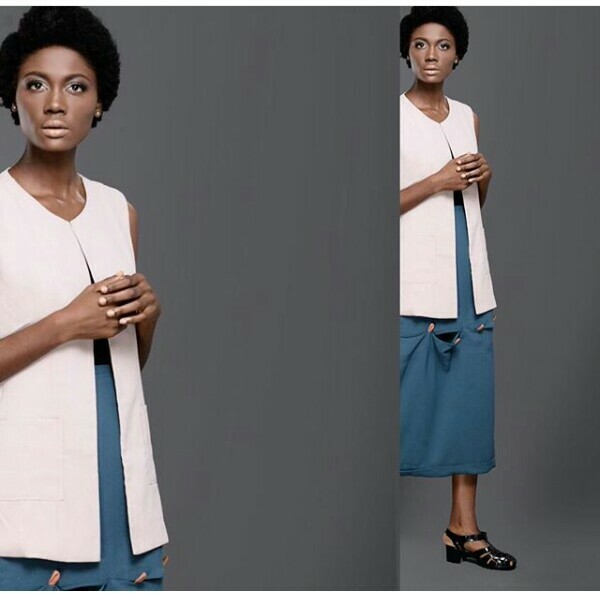 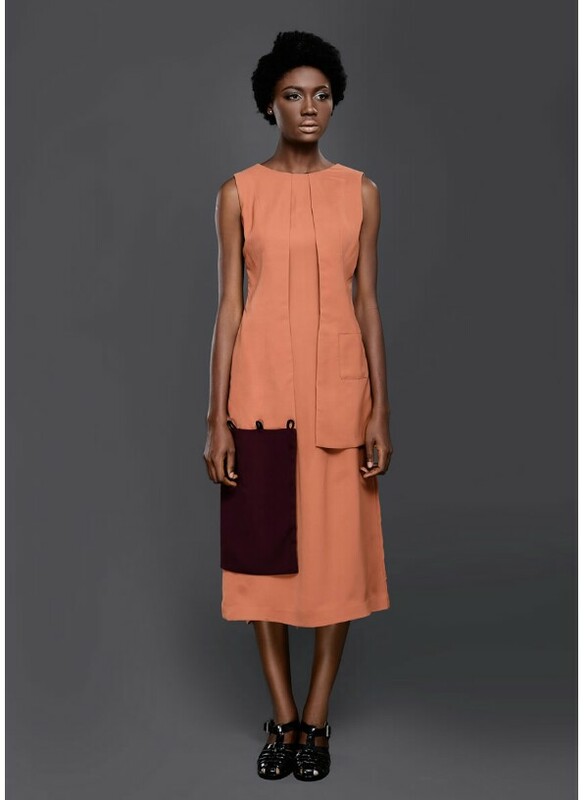 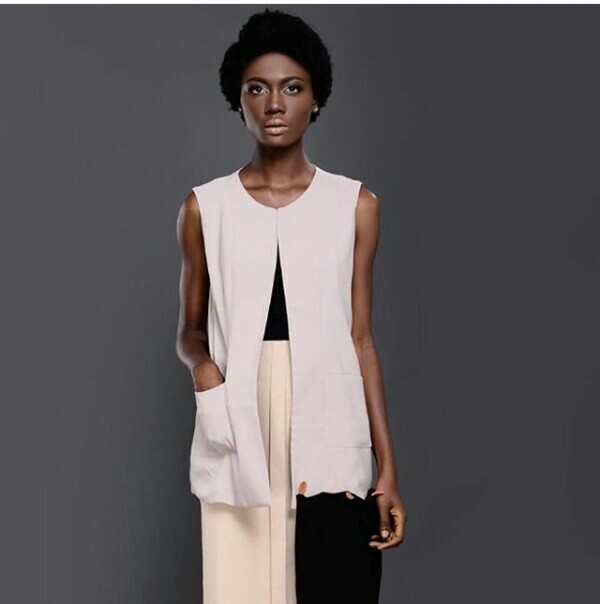 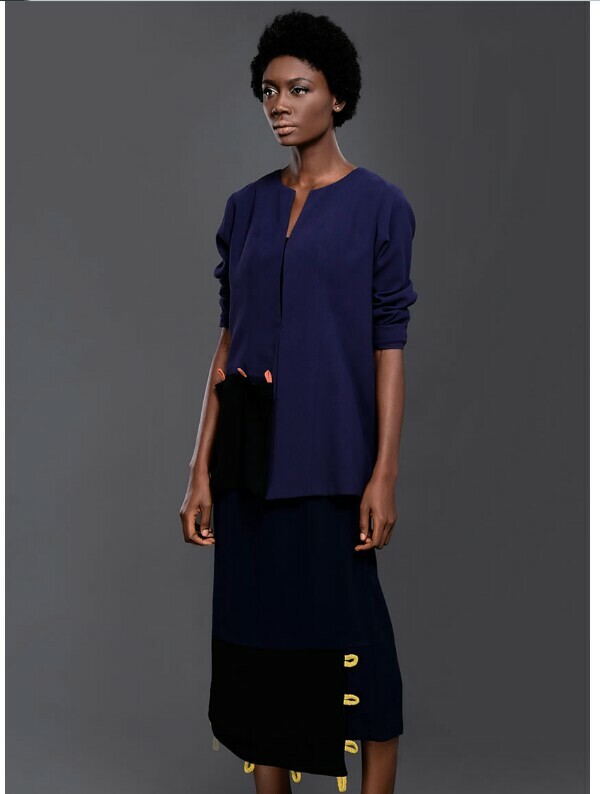 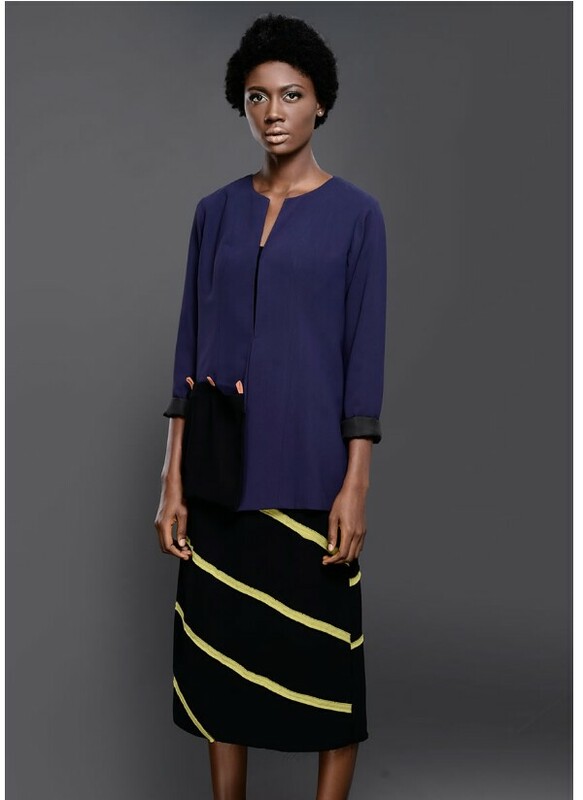 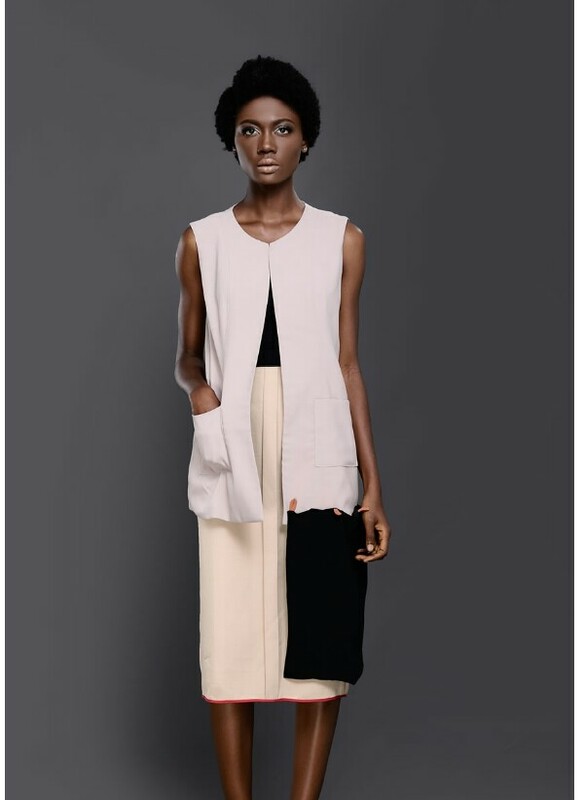 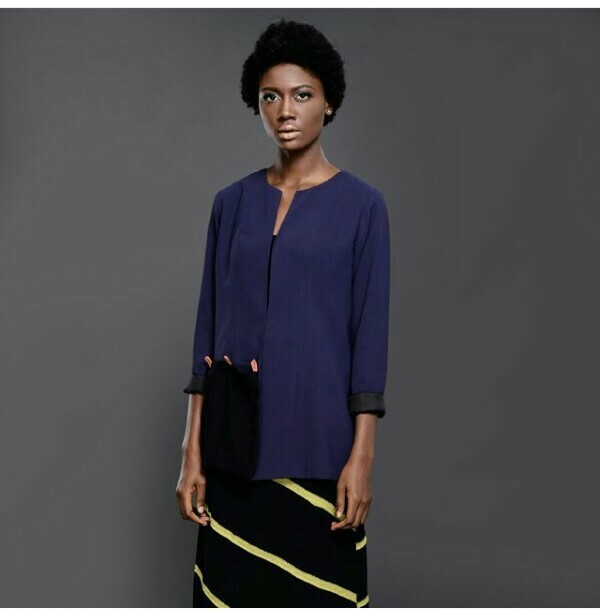 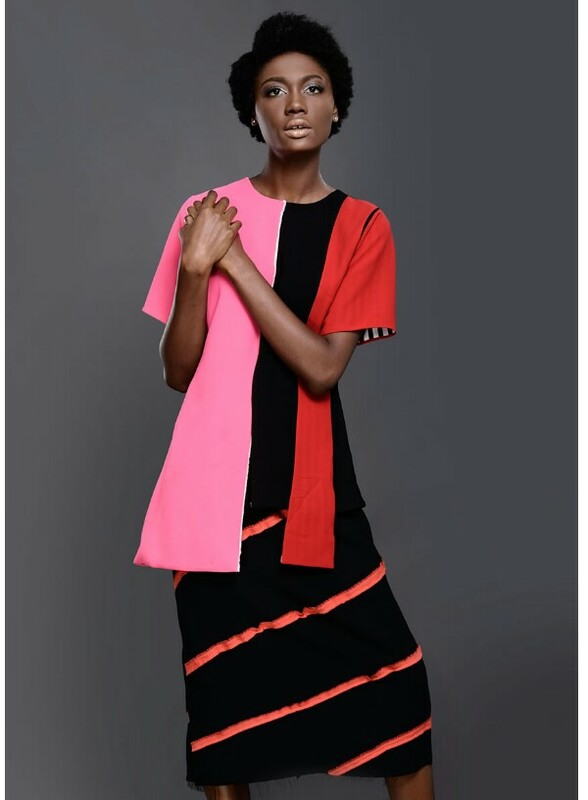 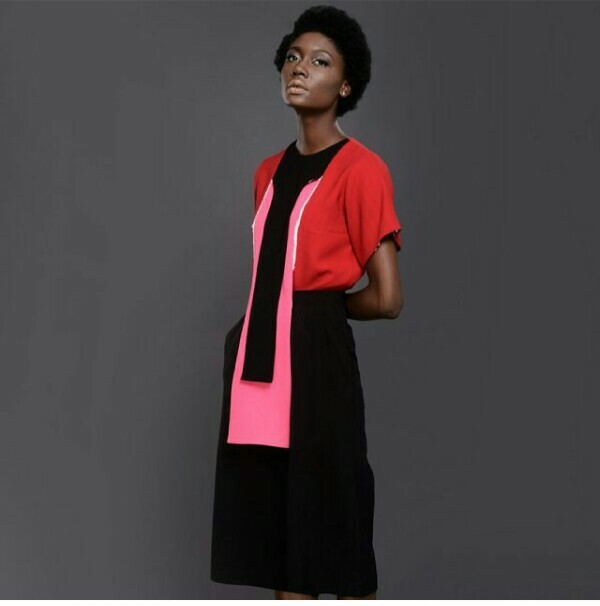 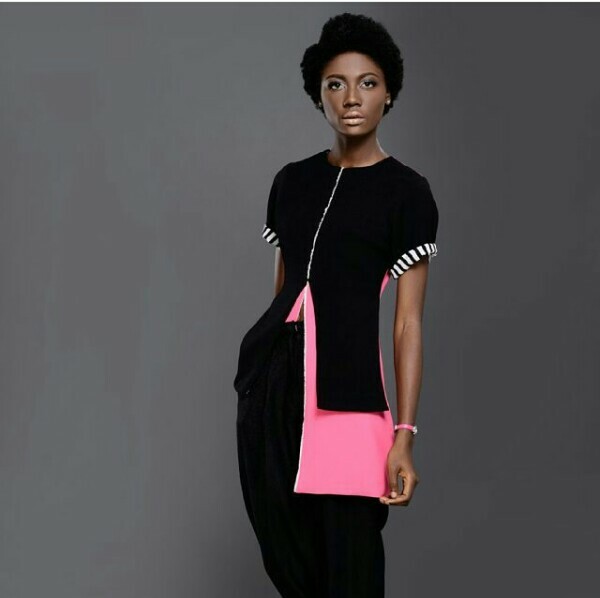 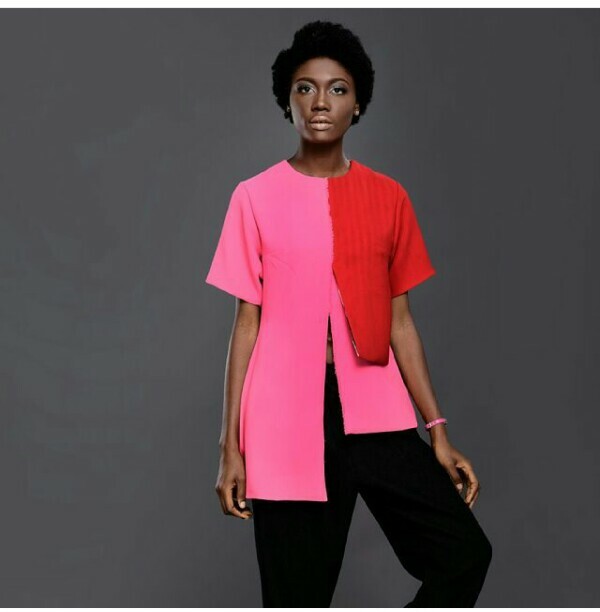 Nigerian rising fashion label, Gozel Green by twins – Sylvia & Olivia Enekwe has released their brand new collection for R-T-W 2015- “Come Thunder“. 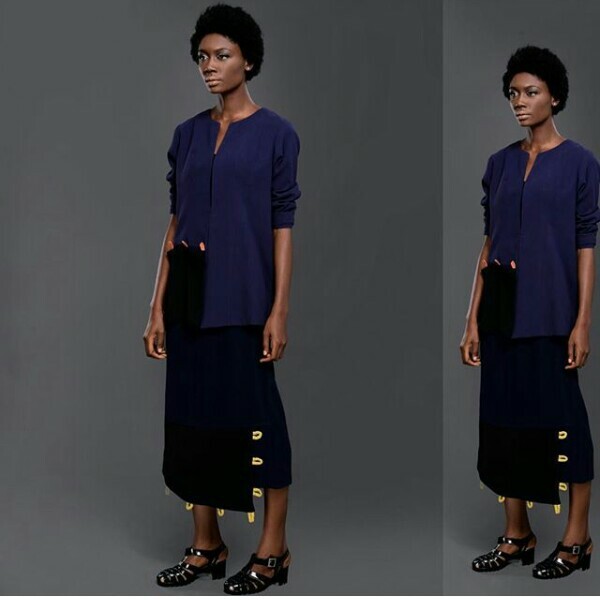 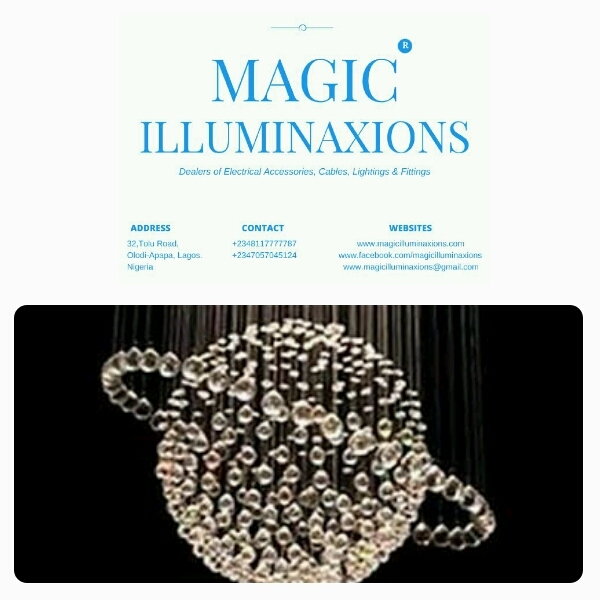 After coming close to being the winner at the GTBank Lagos Fashion & Design Week Fashion Focus, we have been certain that this duo will not put off their Fashion fire, rather they have increased our respect for them with this new artistic piece that they have been unveiling bit by bits on their Instagram handle. 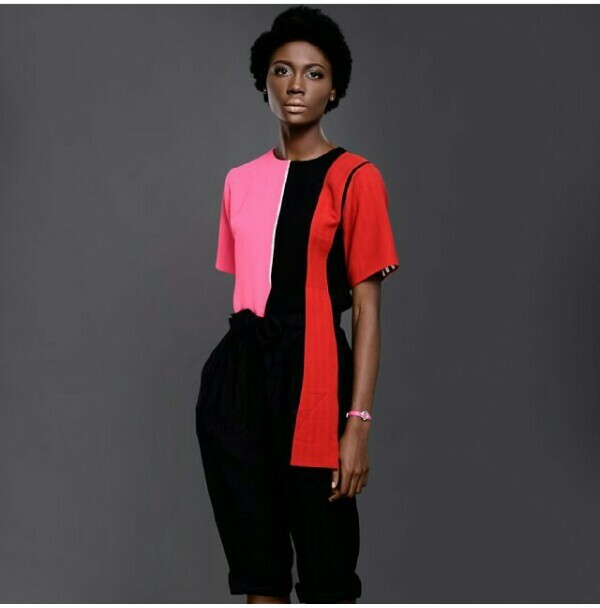 The come thunder collection embodies the art of originality, timelessness and artistry with pieces modeled by top Nigerian model, Uju Marshall. 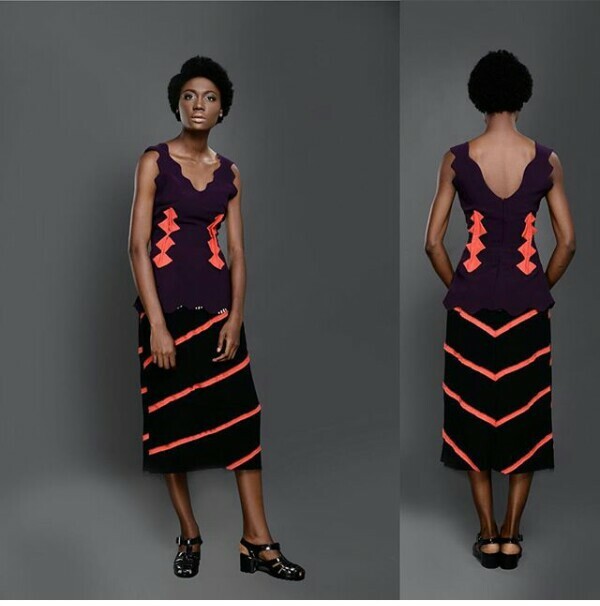 The simple & tribal silhouettes are filled with blocked colours, while showing off a subtle rawness that resonates throughout the entire collection.